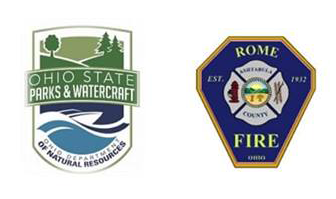 The Rome Fire Department will be be holding a Boating Education Course on Monday, March 11th and Thursday, March 14th. Each course will be 8 hours long and will be from 6:00pm to 10:00pm. Both courses will be held at the Rome Fire Hall. The cost is Free! Anyone born after 1/1/82 is required to successfully complete this course before operating any watercraft over 10HP.